NOT SO SCARY, SCARY HALLOWEEN BASH! The interactive exhibits, face painting and story telling made this Halloween a great hit with the kids. 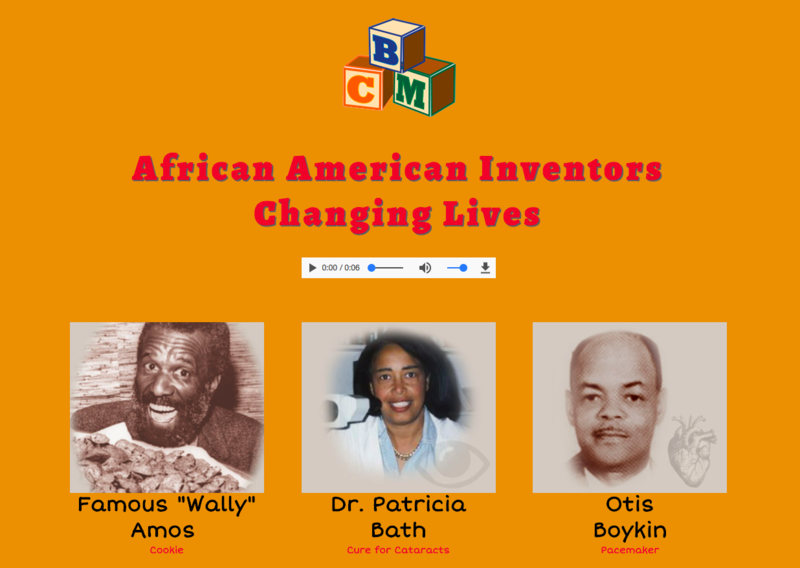 Learn how African American inventors changed our lives. Inventors like Benjamin Banneker from the 17th Century to todays Apple computer Engineer Donna Augustra. You can not find a better children’s museum in the Chicagoland area. I love the diversity that is in their exhibits. My students enjoyed their visit. They were engaged and educated by the interactive layout of the museum. They had so much fun they did not want to leave. I agree! My students are also ready to learn when they return. wonderful time when we come. extremely informative and fun for tjhe children. I live in the neighborhood and my granddaughter always wants to visit the museum when she comes to my house. we really enjoyed visiting the different play areas. It was extremely educational to learn about the food groups and famous inventors. I think my four year old had a good experience. Welcome to the Kids’ Soapbox Blog. Welcome to the journey! A blog made especially for kids where they can share their personal thoughts and experiences on their journey at the Bronzeville Children’s Museum. Learning to share and communicate through technology is vital for our technology focused future. me to. i want to make video games. had a great time i love the museum! My students enjoy every visit to the museum. I am so pleased it is accessible to them. 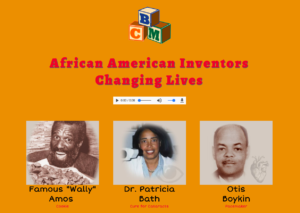 They are lucky to have the opportunity to learn about african american inventors. It gives them positive role models to inspire them. They come back to class feeling great and ready to learn. I like to plan the trip right before testing. It helps them to strive to do their best. What a great way to teach youth about our city, culture and keep them healthy. I’m glad to have an opportunity to be here sharing this knowledge with our children. I have been a loyal visitor or the Bronzeville Children’s Museum for more than ten years. I love this museum and it is so important for children, all children to experience a museum like this. I bring my students and my youth group to this museum. Love the museum .Had a great time. I learned a lot! i had so much fun today i saw a video and dance a lot of fun. We really enjoyed our first visit to the Bronzeville Children’s Museum. The kids enjoyed the activities and we will be back again for another visit. Ford Heights 169 had a great summer school experience and will come back on other occasions. Hello all such a wonderful museum we love designing cool things for our kids to enjoy!! !